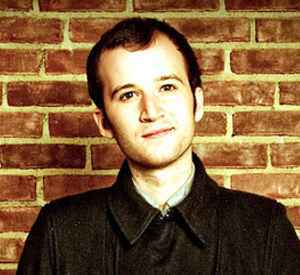 Chris Baio, born on 29 October 1984 in Bronxville, New York, is best known as a bassist & songwriter for US indie rock band Vampire Weekend. He also releases electronic music under the name Baio. For all his solo releases & remixes please use Baio (5).